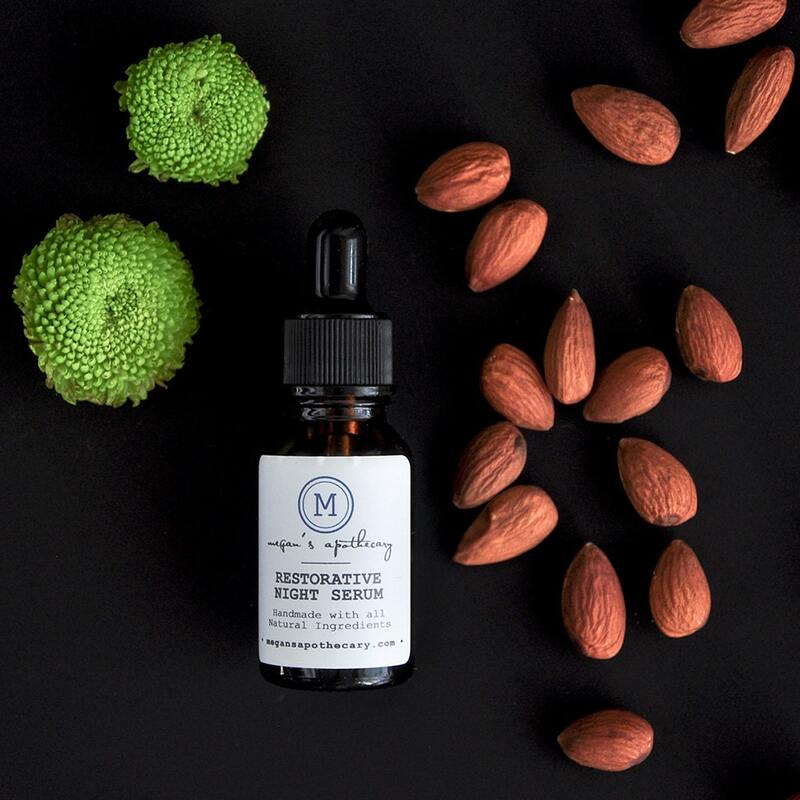 Nourishing and restorative night serum facial oil made with pure, all natural oils. I've been using this blend as my own "youth serum" for a few years now. After cleansing, pat face dry. Add a dropperful of the serum to hands and apply to face. you have origins beat - I've been trying forever to get rid of this winter skin issue - solved in 2 nights with this serum. thank you!